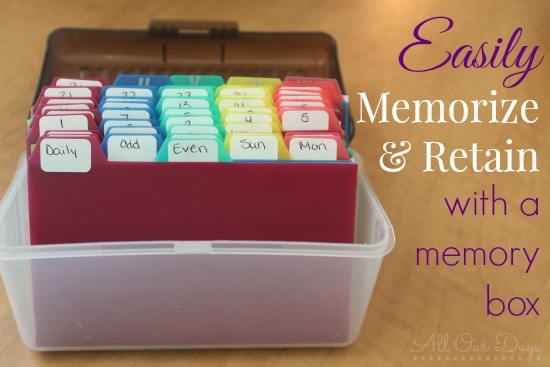 A little over two years ago, I stumbled upon the idea of a memory box system while I was searching for a way to easily memorize (and retain) God’s word with my kids. 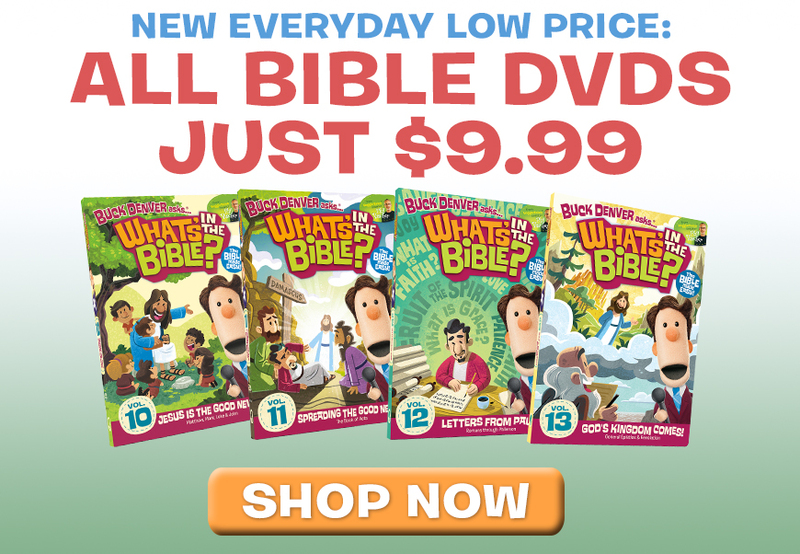 This system is a wonderful way to intentionally hide God’s word in our hearts as well as the hearts of our children. The premise of the memory box system is that you continually review the scripture you’ve learned, first daily, then every other day, then once a week, and finally once a month. By revisiting each chunk of scripture you are able to commit them to long time memory. The box in the memory box system is a index card box like this one. 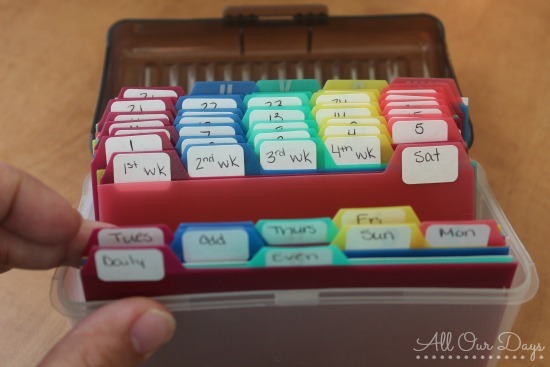 You use tabbed dividers (like these plastic ones or the free printable “divider cards with tabs” on this page.). Since I wanted our tabs to last a long time, I opted for the plastic ones. The plastic dividers come labeled with the alphabet, but I used tiny sticker labels to cover the letters. You could also just turn them around and label the back of each tab with a permanent (thin) marker. Today, I have 16 simple 3 x 5 scripture memory cards. 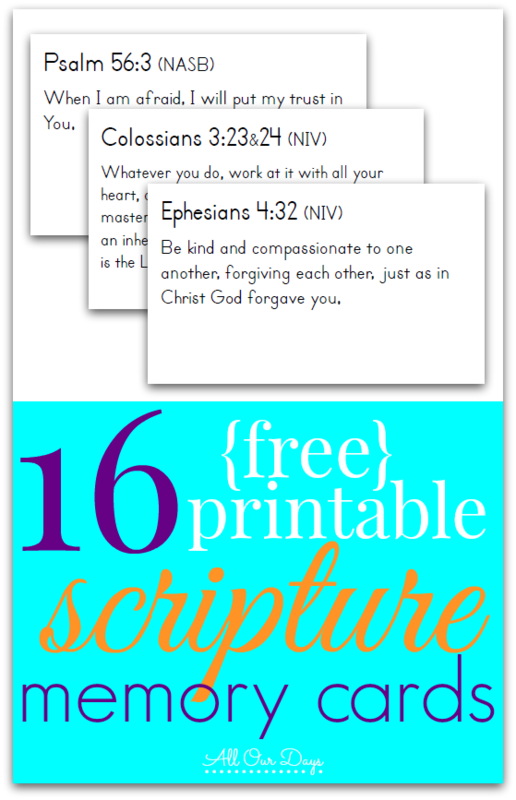 These work perfectly in our Scripture Memory Box. Make sure you check out the memory box system to see how easy it can be to memorize and review scriptures for yourself or with your kids. 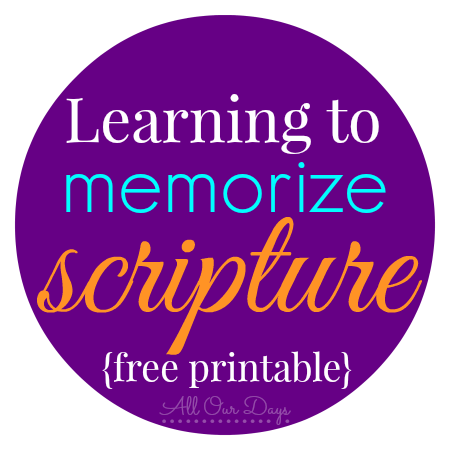 Do you set aside time to memorize scripture? Do you think the memory box system would work for you? What other methods have or have not worked for you in the past? That memory boxes a good idea!I don’t know if it would help(adult)me 2.Huh?Suppose I could try. Scripture memorization is a big part of my relationship with the Lord. I love to memorize Scripture and let it roll over and over in my mind. Each verse becomes like a friend whenever i hear from the pulpit or online or wherever because it belongs to me. I’m not sure I fully understood the system at a glance but will take a closer look. My kids are grown but they grew up with scripture memorization. Thanks for the tools! There’s a really good song with all the books of the Bible in it: http://www.youtube.com/watch?v=C7Btc3g0UaU Before I knew about that, I remembered the last 12 books of the Old Testament with a sentence: “Horrible Joe and old John met near Hampshire Zoo, hunting zebras meticulously”! When it comes to specific verses, I suppose I remember the ones that have been most helpful/comforting to me. Jeremiah 29:11 is my favourite – hope and a future. My kiddos are a little on the young side for this, which means I will be stashing this idea away for when they are ready! I think this is a neat idea (although it doesn’t work for me personally, as I’m not on a Christian path). Something I’d suggest as an addition to this would be to add life experiences that show how you’ve experienced a particular scripture in your life – showing how you’ve internalized it. I love the idea of adding a life experience or example of how the passage can be lived out. We normally talk about this with our kids, but I think writing it down would be helpful. Visiting from our 31Dayers fb group and wow… this looks like such a great system! We have memorized Scripture and often use music to help us really grab hold of it! This looks like it would be very helpful as well! THIS IS AWESOME!! Thank you for the idea!! what a wonderful idea! I think this could work for all sorts of things people want to learn, too. though I personally prefer to have my “flash cards” (that’s what I call this) on my iPhone (just takes less space…) And your printables are lovely!